I had such a great time with this family! 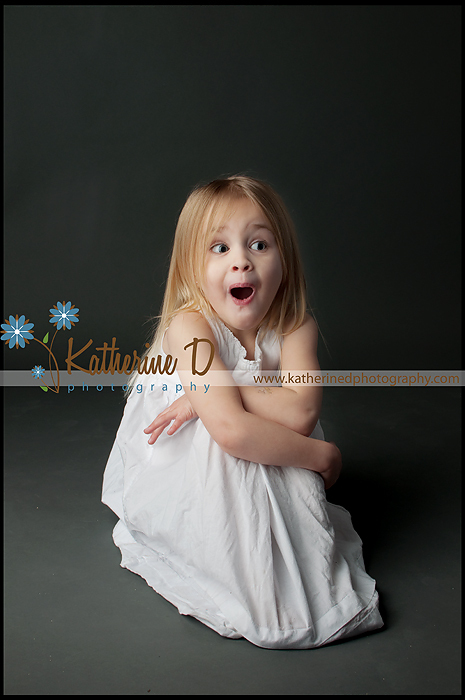 We really clicked and had so much fun during our session. 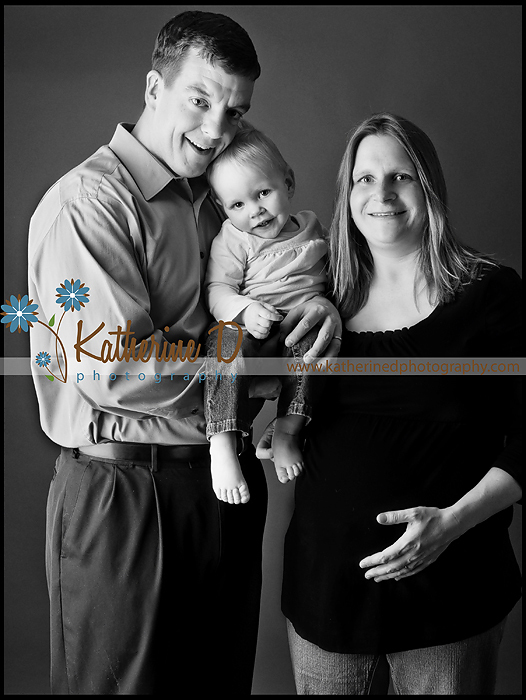 I really enjoyed working with you all and I can’t wait to meet your upcoming baby girl!! I hope you enjoy your sneak peek! These are great shots! I’m doing some maternity work of my own but don’t have a lot of experience. Thanks for the inspiration. Super job! The last one is so lovely! These are beautiful! I especially love the silhouette! What a cute family. Can not wait to see your shots of the baby. What a special time in life! She’s going to be a great big sister, you can tell! Beautiful work! I love the one with mom and her daughter! This family looks so happy! Great job capturing these moments for them! beautiful silhouette! I can’t wait for the newborn pics! Love the one with her daughter touching her belly. Beautiful! Oh so pretty! What an exciting time for them:). Love the toddler poking mom’s belly! So sweet!! Love these. So classic and timeless. 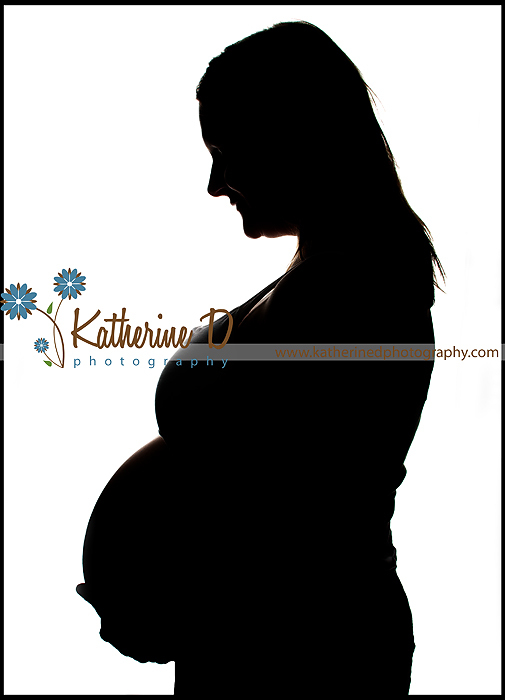 Lovely session, love that silhouette! I got some new lighting and I wanted to play with it a little by taking pics of my girls and I thought I would share with you all! Those girls of yours are growing up so fast! What sweeties! Goodness. I just love the black and white processing you are using. GORGEOUS!! These are so fun! I can totally see their personalities in these. Great work! So cute! Your lighting is fantastic and your black and whites are perfect!!! What beautiful little girls! Great moody lighting. What cuties! These are gorgeous. They are adorable!! I love the lighting too! That sister shot is AMAZING!!!!!!! I would get that blown up! Ahhh..what adorable little people. 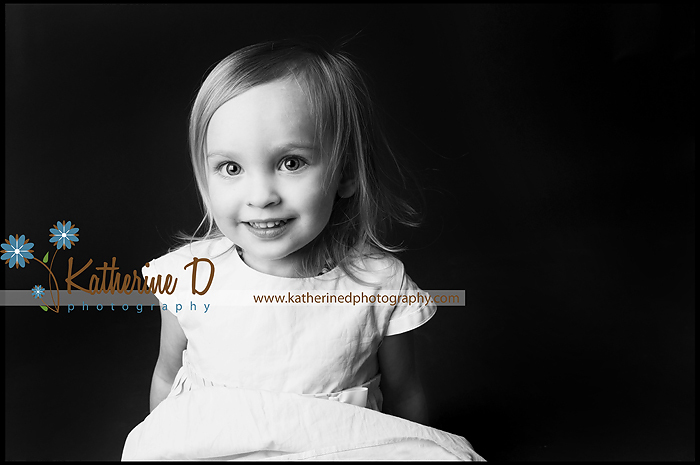 I love the way you used the light in these images. Such beautiful girls! These photos are gorgeous! 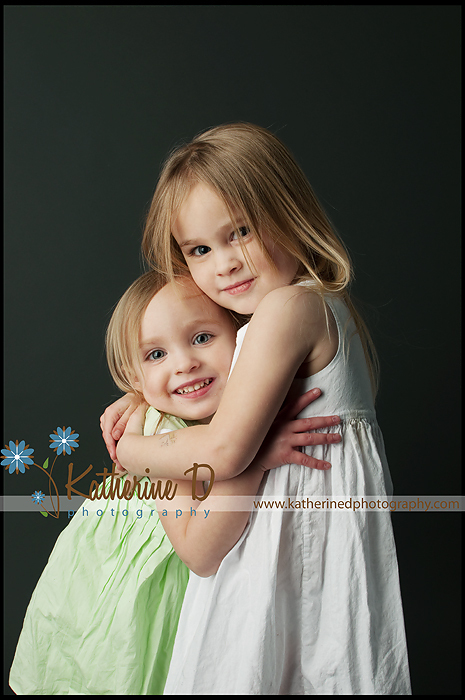 Your little girls are so adorable! Awesome job with the lighting! K is a very good friend of mine. Our older children were born on the same day, only about 9 hours apart. We believe they are destined to marry, lol! When I learned she was pregnant, I couldn’t wait to photograph her maternity and now I can’t wait until I get to meet her new baby girl!!! I hope that you enjoy your sneak peek! 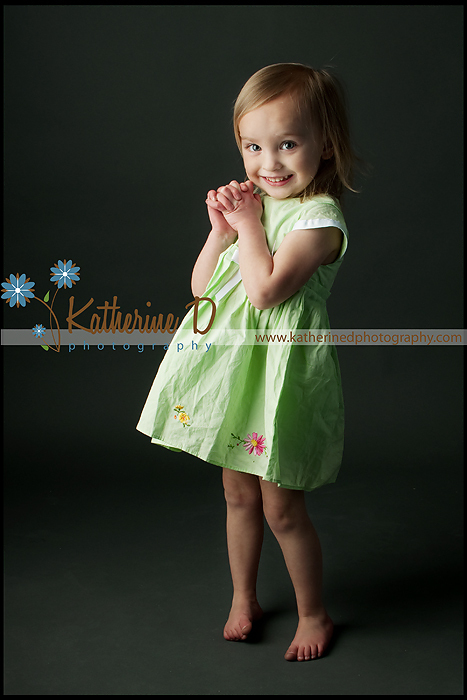 Katherine these are beautiful, K is blooming! I adore the first image!! great job. WOW! How wonderful to celebrate such an event!! What a beautiful Mom…this family makes beautiful babies!! Beautiful work.. I love the bnw’s! How fun! What a great idea that first one is! Gorgeous… both the work and the model! Beautiful! I LOVE the red!!! What a beautiful mom! Love that one with her little guy! What a beautiful pregnant tummy! Congratulations! She looks great!! I love the black and white with her son,its precious! 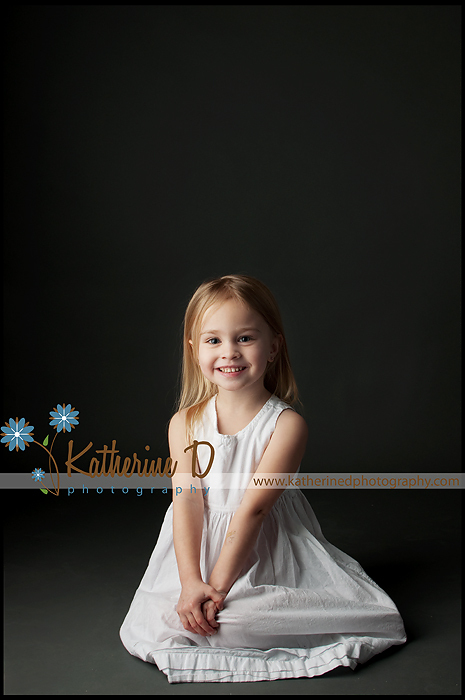 I love these photos of K. She looks amazing and as always you did a fab job! I can’t wait to meet the baby too. Beautiful. Love them!! Beautiful shots and beautiful mama!! love them! beautiful mama makes for even more beautiful pics! I had the pleasure of meeting up with this couple on Sunday. It had finally stopped raining, but the grounds were wet. We had a great time and A was a trooper, braving the cold! I hope you enjoy your sneak peak! I had a great time with you two! Hi Katherine, I was wondering if you also do group photos because my friends and boyfriend are leaving for alaska and i wanted to get some beautiful pictures in before they left. Can you email me and let me know of prices and such thanks. Beautiful work! I love that first one so much. Wow, what a beautiful couple. I just adore the settings you chose. I think you did an great job on those. Beautiful! Gorgeous! The couple and the photos! STUNNING! 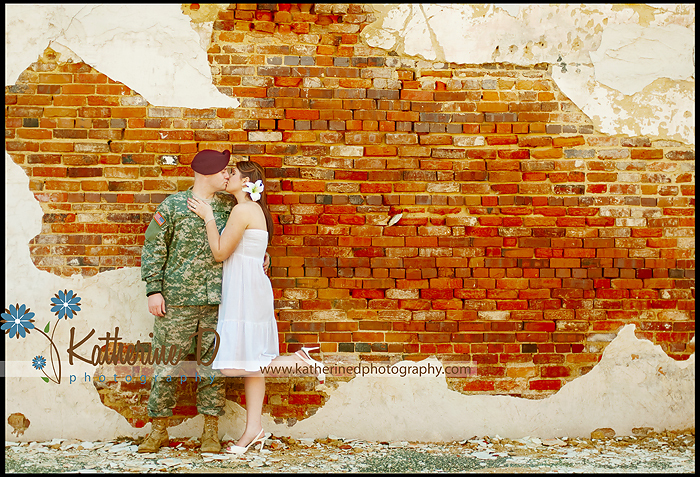 I just love the first few with his fatigues and white dress. Gorgeous couple and great work! Beautiful! Love the first shot! Awesome location! Oh, she looks so gorgeous in white! Love these! These are incredible! They will treasure these forever. Very nice! I especially love the last image, very romantic! Wow! Love all of these, especially the first one! These are just beautiful. Your lighting is perfect, and even though they may have been cold, they don’t show it. 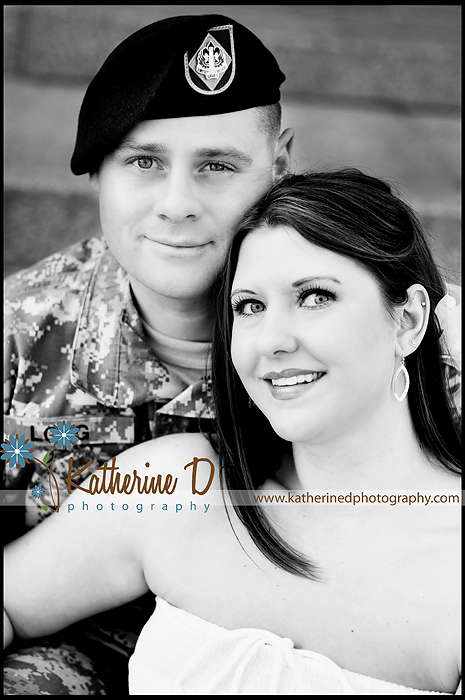 Gorgeous work and stunning couple! 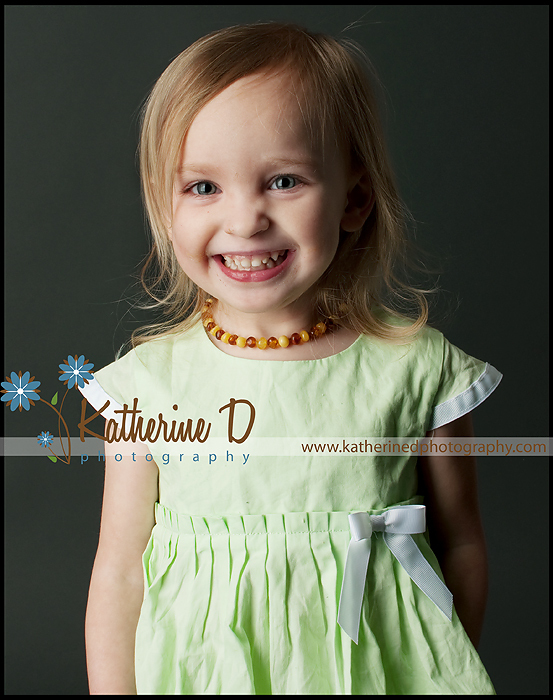 Really nice Katherine! The first one is my favorite. What a great wall!! 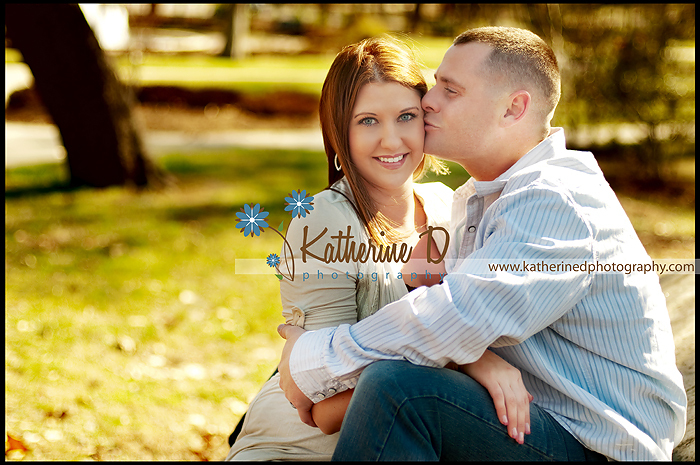 What a gorgeous couple and fun session! Love, love the 2nd one! They ARE a beautiful couple! Your shots of them are wonderful… colorful, crisp. Great work! 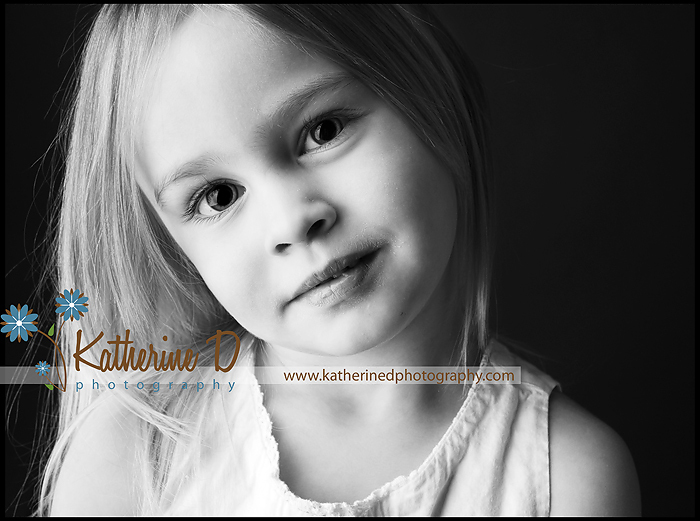 Katherine, these are so lovely! 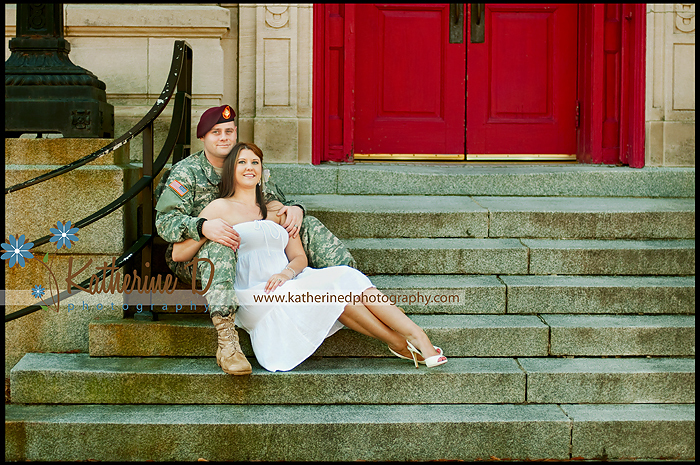 A beautiful couple and you did a fabulous job posing and lighting them! Lovely lovely! I know those steps ;)! Definitely worth the broken foot. Love these!!!!!!!! Great job Katherine!! Stunning couple! Love the lighting of the second to last one…gorgeous. You have a good eye for compositions! Lovely!